So I finished that outline for that new novel I plan to write for NaNoWriMo later this year. First draft of the outline, anyway. I probably will revisit it again before November, make some more tweaks and possibly add a scene or two. It’s a ghost story, and since ghost stories tend to involve the protagonist or protagonists being affected on a very personal level by the spirits involved, often by exacerbating personal problems as well as actually haunting the people involved (ghosts and ghost stories are very intimate that way, I’ve noticed), I’ll want to make sure that that’s done right in this story before I write it. Now that that’s taken care of, I’m finally getting around to working on Rose, the novel I wrote as a thesis for my senior year of college. If you’re unfamiliar with that novel, it’s about a woman with amnesia who finds herself trapped in the home of a man who says he’s her boyfriend, her body going through astounding changes which this man says was to save her life. I started writing it in September 2014, went back a couple weeks later to rework the entire story because the direction I was going in at first just wasn’t right for the story I wanted to tell, and finished the first draft in January 2015. Not too long afterwards I did a second draft that I finished around April, and I haven’t touched it since. So yeah, it’s been nearly a year since I worked on that novel. But between working and living in Germany, writing some original short stories and editing Video Rage twice and giving Laura Horn a much-needed second draft, can you blame me? Okay, I might have also been a bit hesitant to approach Rose again. During my thesis defense at the end of my senior year, my advisor told me that if I were to get Rose up to the level worthy of getting it published, I would have to do quite a lot of work on it. And not just grammar and spelling, though that was mostly okay. I had to work in new scenes, space out some others, rework a couple of characters, and change a bunch of stuff in the beginning of the book. Add to that the normal work of editing, and I’ve got one hell of a third draft ahead of me. It’s a bit intimidating, almost like starting a new novel and facing a blank page asking for sixty-thousand plus words. Yeah, the horror writer’s scared of his own creation. Make fun of him and the irony. Go ahead, get it out of your system. But you know what? I think I’m up for the task. I took Laura Horn, which I was sure would need an entire rewrite, and the worst that it came to was a few tossed chapters and one major plot point subtly changed to better reflect actual circumstances. If I can tackle that (and LH was a much longer book, by the way), I think I can tackle Rose. And not only that, but with this being the third draft, I think once this is one I can send it to n editor for a final look-over before I get ready to publish the book. So if we’re lucky, I could have Rose ready for publication by the end of the year. Wouldn’t that be great? So I’m going to get two articles out of the way, and then I’m going to get straight onto Rose (unless I get the notes back on VR, in which case editing that takes precedence). Wish me luck, my Followers of Fear. I’m going to be very busy these next couple of months (though that is kind of my life in general). 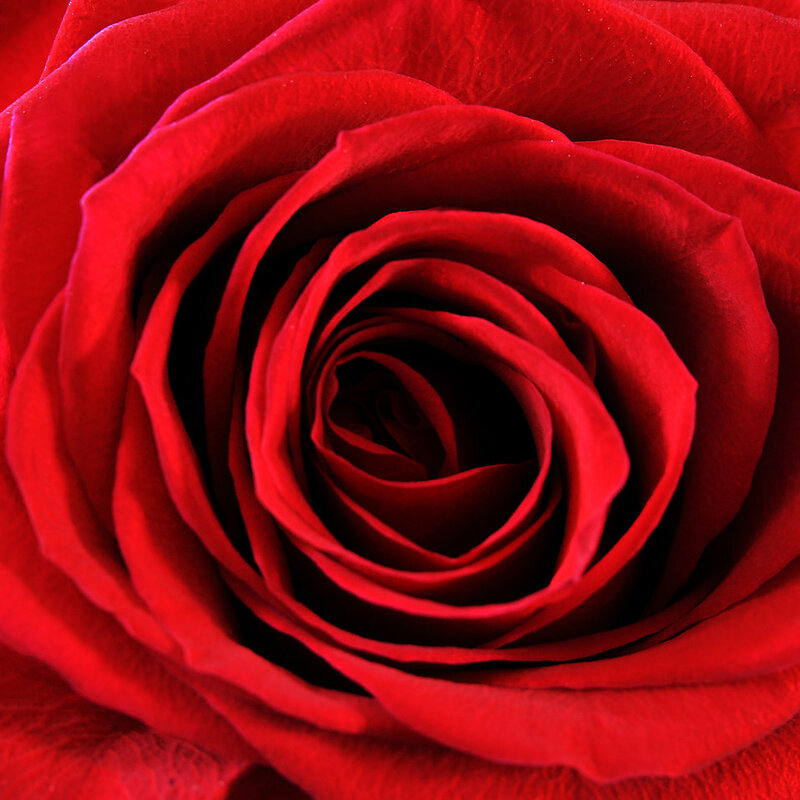 Rose is the name of the protagonist.